LOL – love this picture! 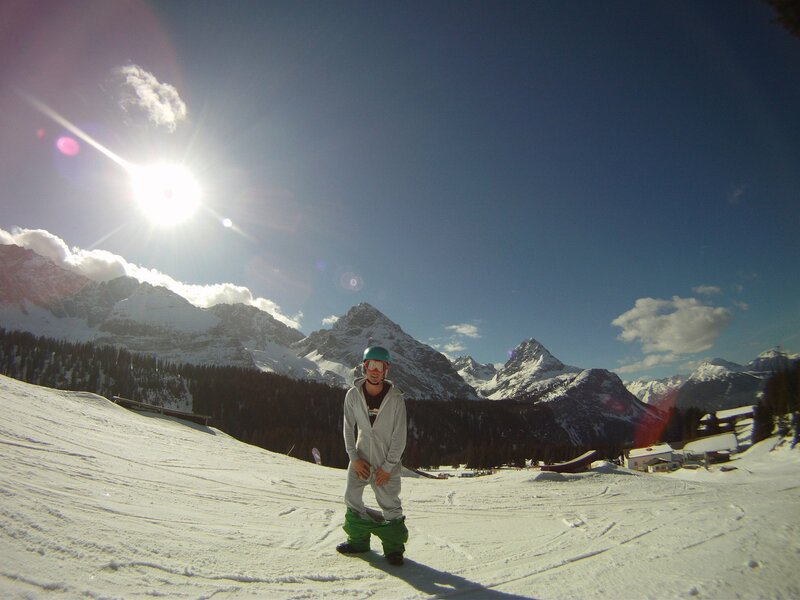 This is Quirin, skiing in Germany, dropping his trousers to show us his College Grey OnePiece! Too cold not to wear some ski-trousers over them though! Should have got hold of some of the new Ski-wear from OnePiece. Ski-wear will hopefully soon be available from the UK store… at the moment, you have to live in Norway to get hold of them! Wear your OnePiece somewhere exciting, and take a picture to send to us… Quirin got his mate Sebastian to snap him on the slopes! Where will you take yours?